← Seeds of Fire – New Store! My lover Lon Sarver and I have decided to go through Galina Krasskova’s Devotional Polytheist Meme questions together over the next several months. We encourage our friends to follow along, and welcome links to other people’s answers in our comments, as well as your thoughts on our answers. It’s a little bit strange to me to look at only a few places in the world as being sacred when there are sacred sites all over the world, and I consider the entire Earth sacred as well – or holy, perhaps, if you differentiate strongly between the two. That said, I actually have done something of a pilgrimage before, when my Mom invited me to come to Northern Europe with her in 2005. We visited the UK and Sweden with a brief dip into Copenhagen, Denmark for one day. We of course did touristy things everywhere we went, both visiting local friends and family, and going to museums of art and history, and exploring landmarks of various kinds. Out of deference to my particular interests, my Mom allowed a significant focus on Vikings whenever possible, which is how we took a side trip to York in England, and to Uppsala and Gamla Uppsala in Sweden. I did have a couple of intense and countless mild spiritual experiences while I was there, but mostly it was just a really lovely holiday. 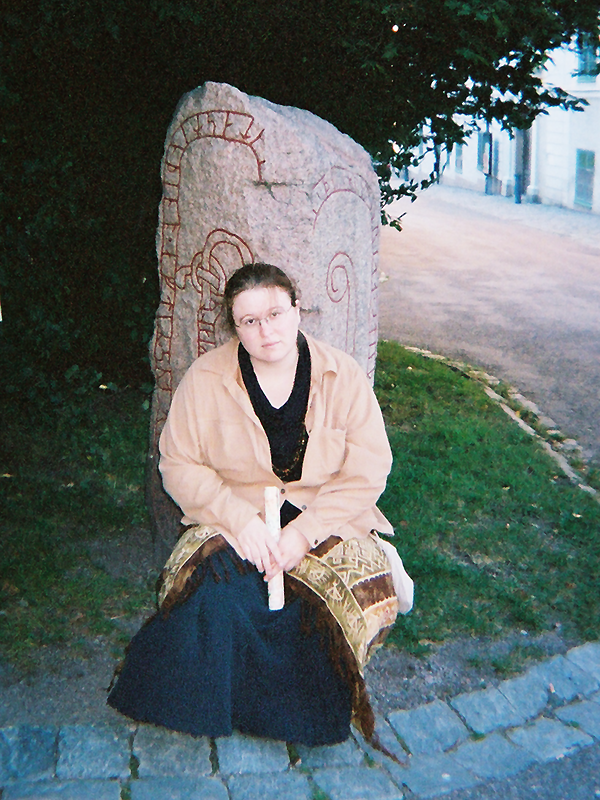 Me posing in front of a runestone in Uppsala, near the modern kirka and university. 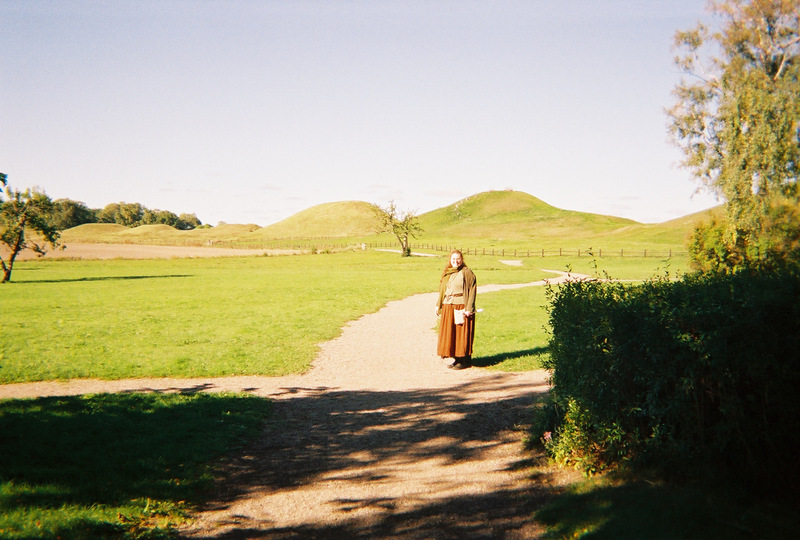 Me standing in front of the Mounds of Kings in Gamla Uppsala. Some of the highlights, from a Pilgrimage perspective, included visits to the various runestones in and around Uppsala, visiting the museum, burial mounds, and kirka at Gamla Uppsala (“Old Uppsala” – the one they’re talking about in the lore), visiting the longbarrow, Silbury Hill, and stone circle in Avebury, and all the graves in Westminster Abbey. 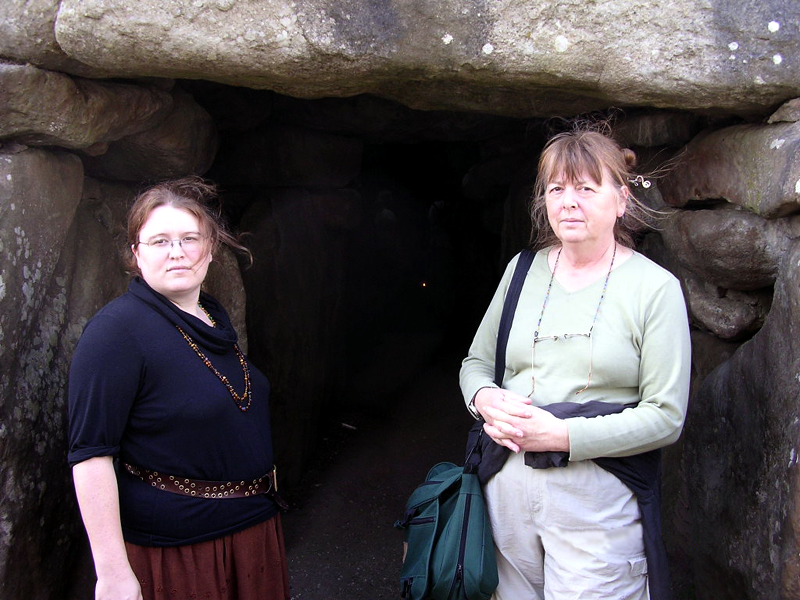 Me and my Mom in front of the West Kennet Longbarrow. 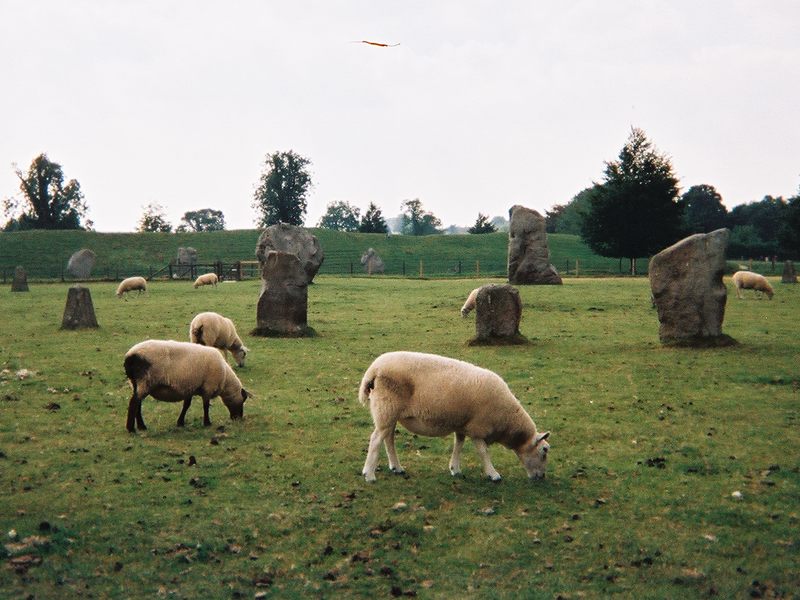 Sheep roaming free in the pastures around the standing stones in Avebury’s stone circle. More lighthearted, but still on topic were the Jorvic Viking museum in York, and the little Viking Fair we stumbled across on our way to Uppsala, where I was earnestly introduced to their local Vitka who was actually a practicing Heathen dedicated to Freyja/Frigga as a single goddess. She and I kept in correspondence for a while after that. I remember she’d expressed hope that she could someday meet Diana Paxson and learn Hrafnar-method Seidh. I suppose she might have been as impressed by me as I was by her, all things considered. 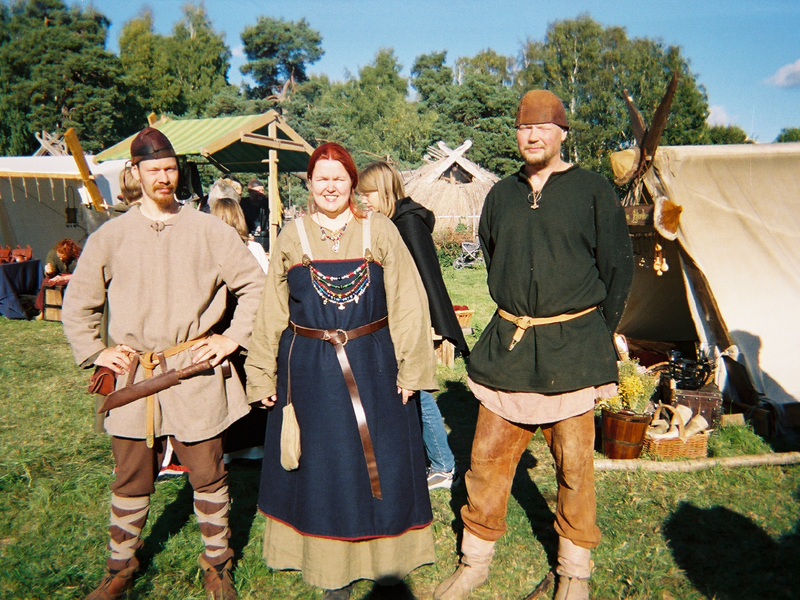 The Vitka and two of her men at the Viking Festival south of Uppsala. 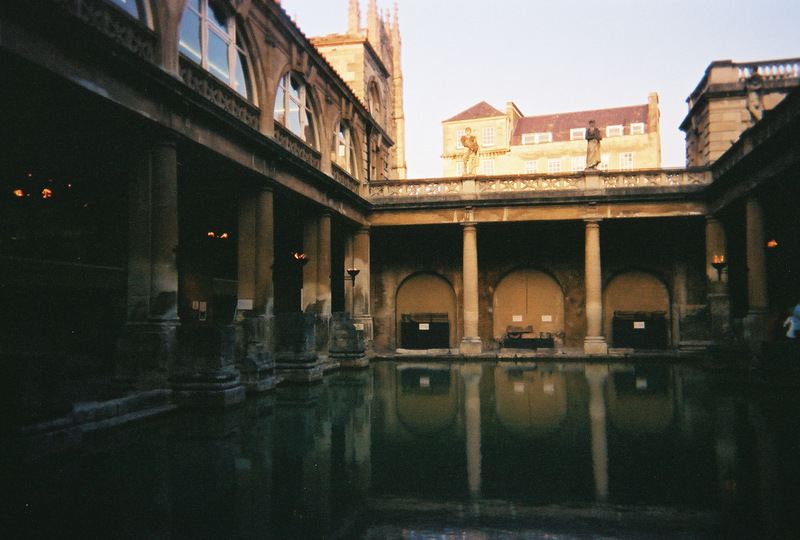 And of course, we also enjoyed visits to things like the British Museum-of-everything-the-Empire-ever-stole, the Roman Spa in Bath, the museum of Copenhagen’s most beloved Hans Christian Anderson (that thoroughly prudish Christian storyteller, whose mastery of the fairy tale form I must admit impresses me), and the historical gaslight-era amusement park Tivoli, which struck me as exactly what the Disneyland Electrical Parade wished it was all along. I felt really welcome everywhere I went, and we were often mistaken for locals. Possibly this is because we are obviously some kind of Northern European (probably significantly Danish as well as Celtic and Anglo-Saxon), but also probably because we never wore jeans and t-shirts. The place we really blended in most was Scotland, where so many of the women looked like my Mom out of the corner of my eye that I regularly got confused. And clearly I have Scottish hair! 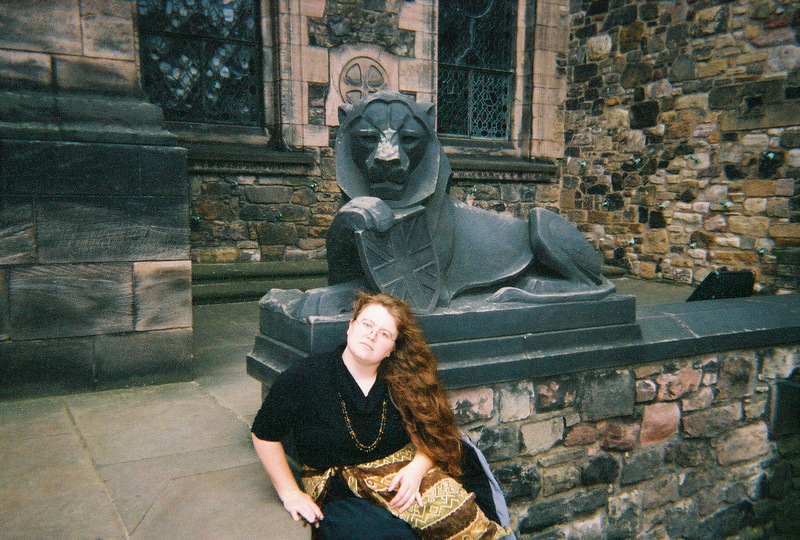 Me sitting in front of a lion at Edinburgh Castle. Also, there were lions freakin’ everywhere. We unfortunately missed the Minster in York and the museum in Stockholm with the longship and other fantastic Viking-and-earlier exhibits. But I got to meet local landspirits I might have missed had we been purely on our own as tourists in Sweden, instead of staying with my Mom’s foster-sister beside the placid-lake-like sea. I’d had no idea Southern Sweden was basically a very tightly-packed archipelago. The still, lake-like sea behind my foster-aunt’s home in Southern Sweden. Where would I go if I could return? Well, I certainly didn’t catch even remotely all of Edinburgh, London, or Stockholm, so I’d return to those for certain. I hear it’s possible to visit Carterhaugh and Tam Lin’s well, and I’ve been told I should really visit Hadrian’s Wall. I didn’t get to see much of Southern England, and nothing of Wales or Ireland at all. I’d love to visit Brighid’s Well in Kildare, and Weyland’s Smitty, and while it may be cheesy, at least seeing the Blarney Stone would be fun. 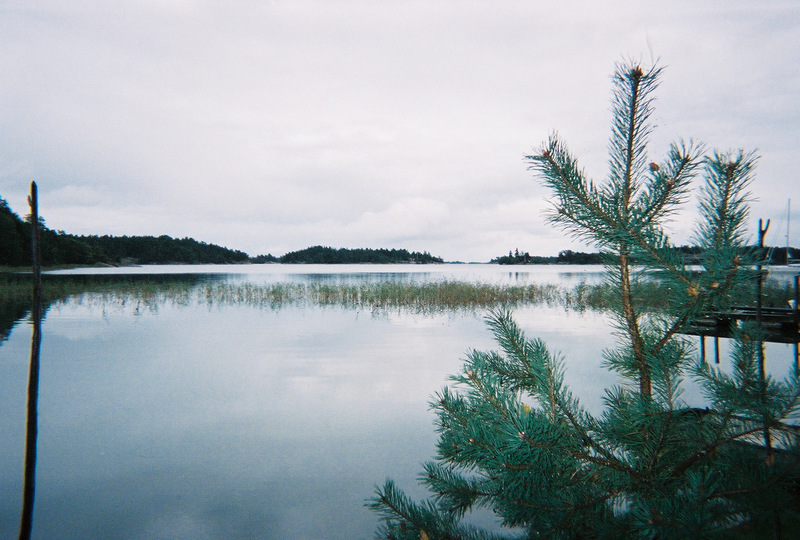 Birka was nowhere near our tour of Sweden, and that’s a whole adventure all its own. My Mom has also discussed possibly taking me to Iceland someday, although as time passes that seems less likely, and she already made her own way to Lappland without me to see the Northern Lights. Ahh well. I would also love to go around the Mediterranean Sea to see the amazing remains of the ancient world there, for that matter, but once I get rolling, well, there’s not much of the world I wouldn’t love to see if I thought it was safe and affordable for me to go. But I pretty well only get to travel like that when invited to do so by someone who can afford to take me, so I don’t put a lot of energy into dreaming in detail about what seems impossible within my own means. I therefore can’t tell you exactly what I’d do if I could do it again. Those kinds of details are what I look into when the opportunity arises. This entry was posted in Ancestors, Animal Spirit Work, Lighthearted, Personal, Polytheistic Theology, Praxis and tagged Avebury, Devotional Polytheist Meme, Divination, Gamla Uppsala, Heathenism, London, Longbarrow, Meditation, Pagan, polytheism, possession trance, Religion and Spirituality, Runestones, Standing stones, Sweden, Uppsala, Vikings. Bookmark the permalink.